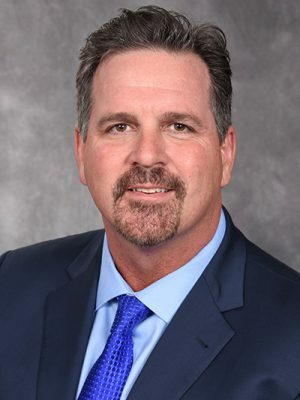 On July 1, 2015, Superintendent E. Wayne Gent returned to his deep educational roots in St. Lucie County to proudly serve as the instructional leader of St. Lucie Public Schools. He made his positive mark early by spearheading the fourth largest 2016 graduation rate gain as the District leaped from 45th in the state to 13th and then continued record-breaking trends in 2017 with the District’s climb to fifth in the state. The graduation rate continued its ascent in 2018 for an overall increase of 16.3 percentage points over four years landing the District at an overall rate of 91.8 percent. Under his leadership, there are no failing schools, and the School District’s academic achievement is ranked among the top one-third in Florida based upon this year’s strong B rating – only 1.5% away from an A. With a solid focus on student achievement to ensure that all students graduate from safe and caring schools equipped with the knowledge, skills and desire to succeed, Superintendent Gent paved the way for the development of a data dashboard used by teachers and administrators to identify the individual needs of each child, every day. The educational value of this tool is recognized nationally, and St. Lucie Public Schools was named a District of Distinction. 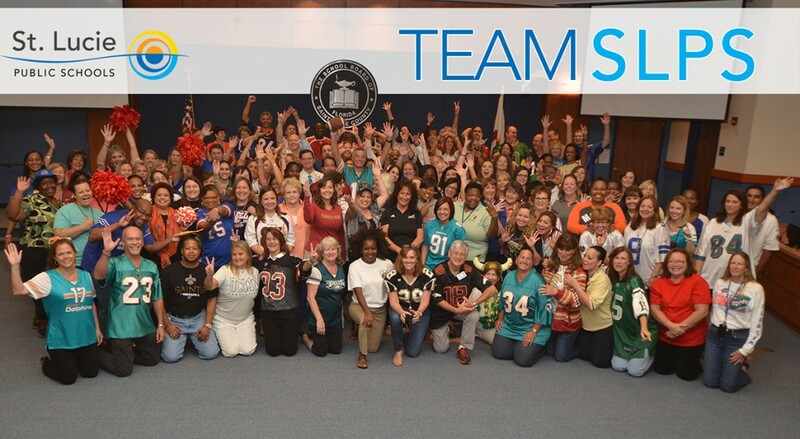 Similarly, the value he places on quality staff and commitment to a positive workplace has earned recognition for the District as one of St. Lucie County’s Best Places to Work. Superintendent Gent continues to build and strengthen partnerships with civic, business, and community groups in St. Lucie County. He is a dedicated educator with acclaimed leadership experience in a variety of roles throughout his 40 plus years as an educator. Dr. Jon Prince grew up in Fort Walton Beach, Florida. He graduated from the University of Florida with a Bachelor’s and Master’s in Elementary Education. After a year of teaching elementary school, Dr. Prince moved to Palm Beach County and taught middle school science. He completed his Specialist’s Degree and Doctorate in Educational Leadership at Nova Southeastern University in 2002. Recognized for his efforts to support positive school change, Dr. Prince worked as an assistant principal in urban and failing schools in both middle and high school. In 2003, he was appointed principal at Verde Elementary in Boca Raton, Florida. In 2004, Dr. Prince was selected as the principal for Palm Beach Gardens High School, a large failing urban school in Palm Beach County, Florida. In 2005, the school emerged a “B,” and Dr. Prince was recognized by the State as one of the Turnaround Principals of the Year. Dr. Prince continued his work in urban schools from 2005-2015 and has worked in struggling schools — primarily in Hispanic, African-American and Haitian communities, all with improved academic achievement and increased graduation rates. In the summer of 2015, Dr. Prince accepted the position of Deputy Superintendent of St. Lucie Public Schools. He has assisted with orchestrating the Superintendent’s vision of accountability, high standards and rigor in our public schools. In three years, the District has soared from 45th in overall academic performance to 22nd out of 67 school districts, the highest in the history of the District. In addition, SLPS ranks in the top 10 in the State, improving from 76% to 92% over the last 3 years. Dr. Prince resides with his two younger children, Maverick and Meredith, both of whom are enrolled in St. Lucie Public Schools. He has two older daughters, Zoe and AshLee, who are enrolled in the State University system. Dr. Prince is a proud advocate for public education, believing that equity and access to accelerated coursework will create a thriving community in St. Lucie County.